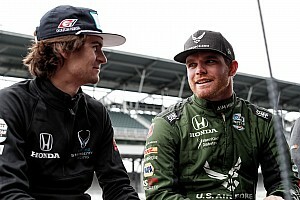 Ed Jones kept Dale Coyne Racing in the headlines for the right reasons by topping the last practice for the group of cars that will compete for 33rd through 10th on the Indy 500 grid. 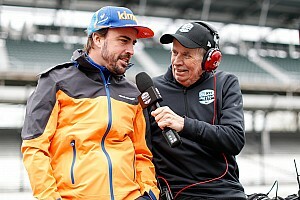 Jones lapped the iconic 2.5-mile oval with a 233.008mph lap, achieved in just four laps and emulating the pace of injured teammate Sebastien Bourdais on Fast Friday. However, he achieved this with the aid of a tow, and it was Graham Rahal of Rahal Letterman Lanigan Racing-Honda and Ryan Hunter-Reay of Andretti Autosport-Honda who clocked the fastest no-tow speeds at 231.7mph. Fastest Chevrolet was Juan Pablo Montoya’s fifth Team Penske entry which achieved a 231.673mph, with Oriol Servia fourth fastest no-tow speed in the second RLLR car 230.793mph. 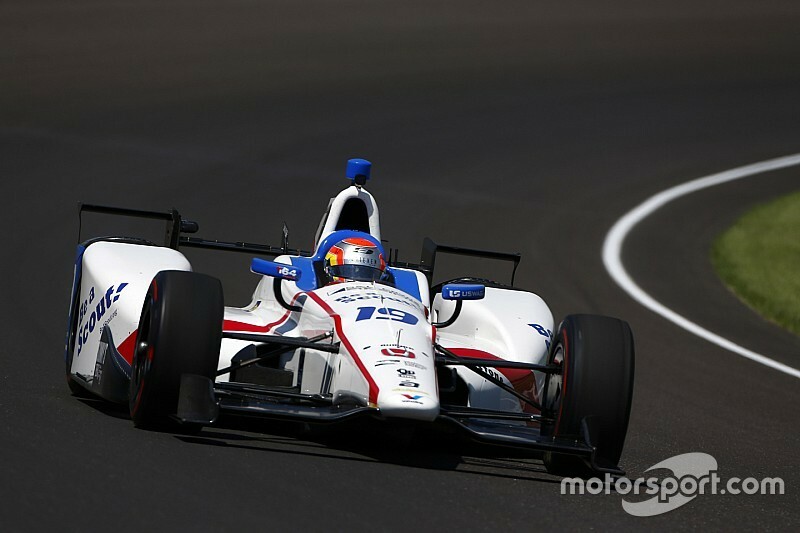 Both AJ Foyt Racing-Chevrolet regulars Carlos Munoz and Conor Daly turned their fastest laps of the month at the 227mph mark. Final practice will now continue for the Fast Nine shootout contenders.